It’s hard to believe that it’s already been three months since we opened! THANK YOU for helping us make this dream come true! 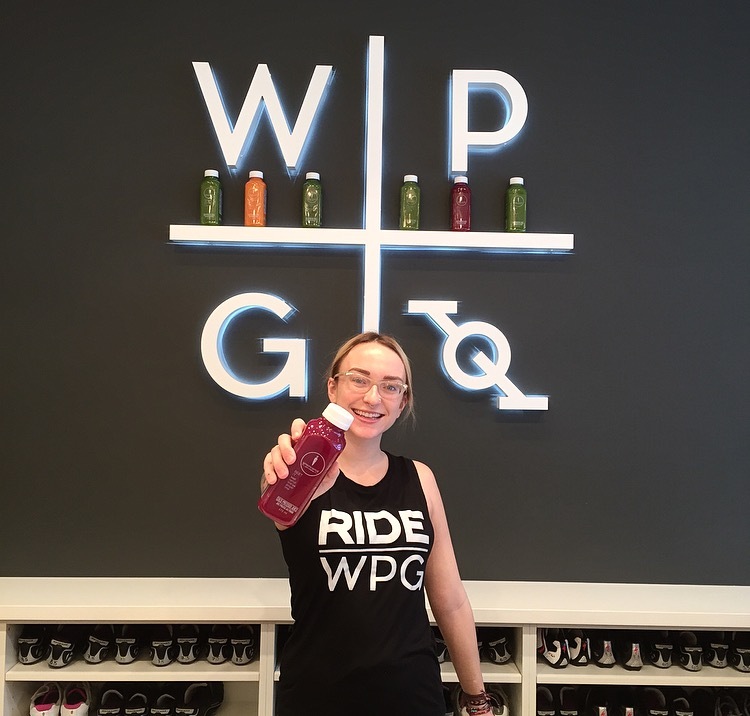 To show our appreciation for your support we’d like to invite you to Rider Appreciation Days Saturday and Sunday January 14th and 15th. 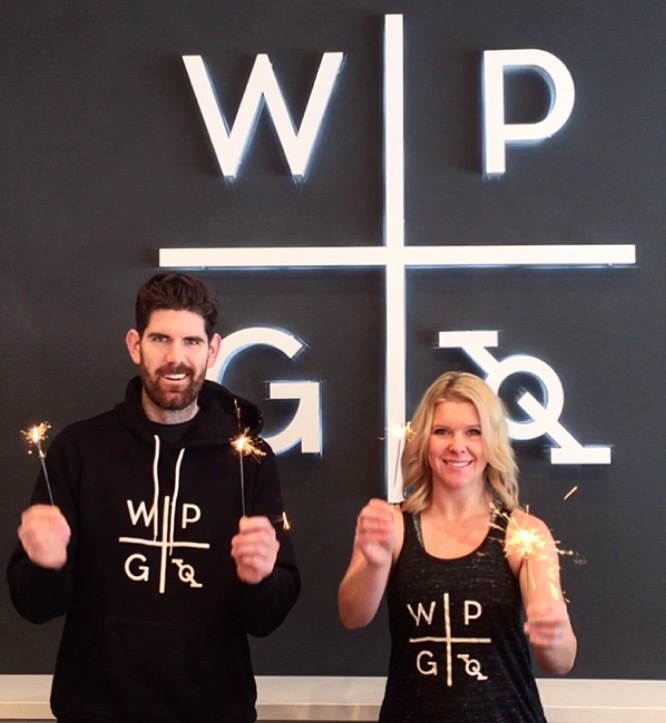 We’re offering 10% off our class packages and 20% off all of our WPG gear. We’ll have swag bags of local goodies, yummy product samples and we’ll be announcing the grand prize winner from our Ridin’ Thirty Challenge. We’ve also added a few more weekend class times to better suit your schedule. 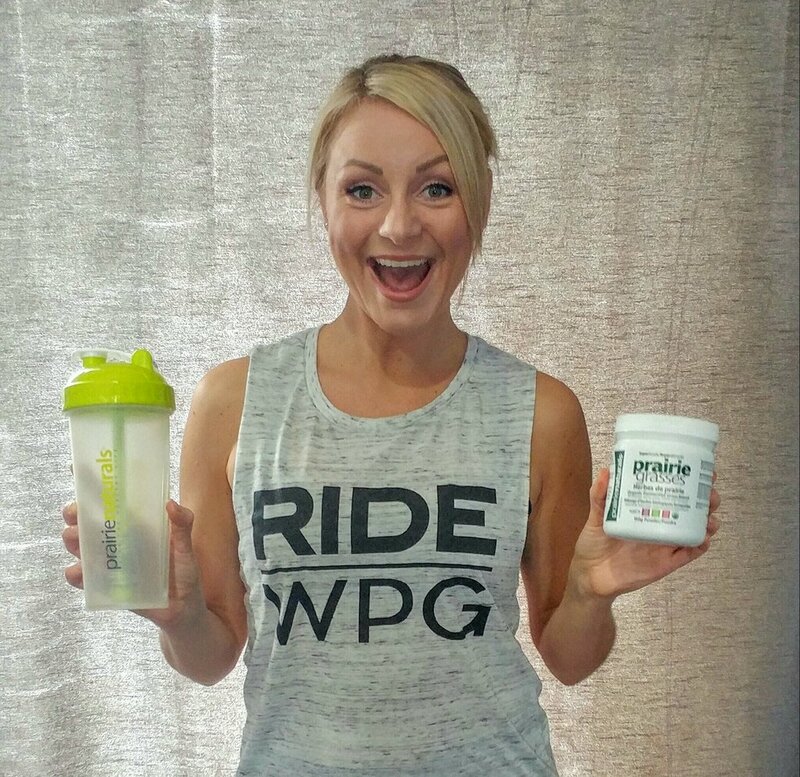 Our very own Olivia Retter will be sampling smoothies made with Prairie Naturals supplements.